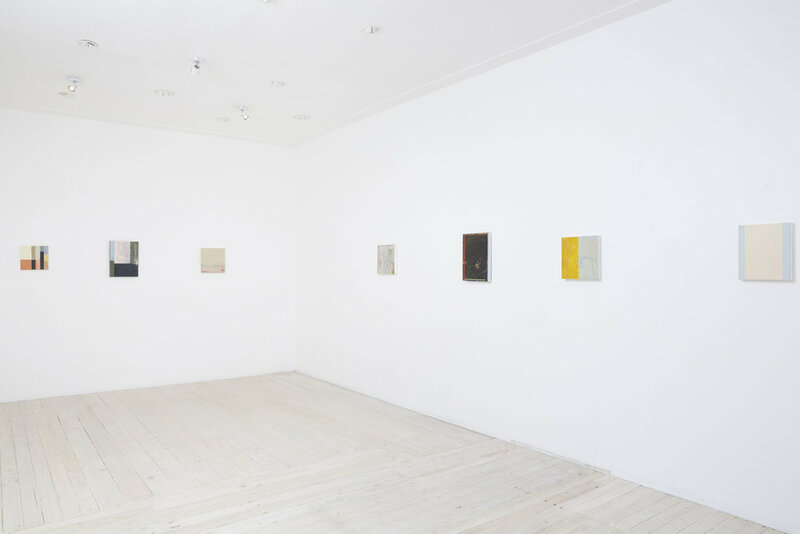 Born in The Netherlands, Jelle van den Berg has worked in artist collectives since 1974. 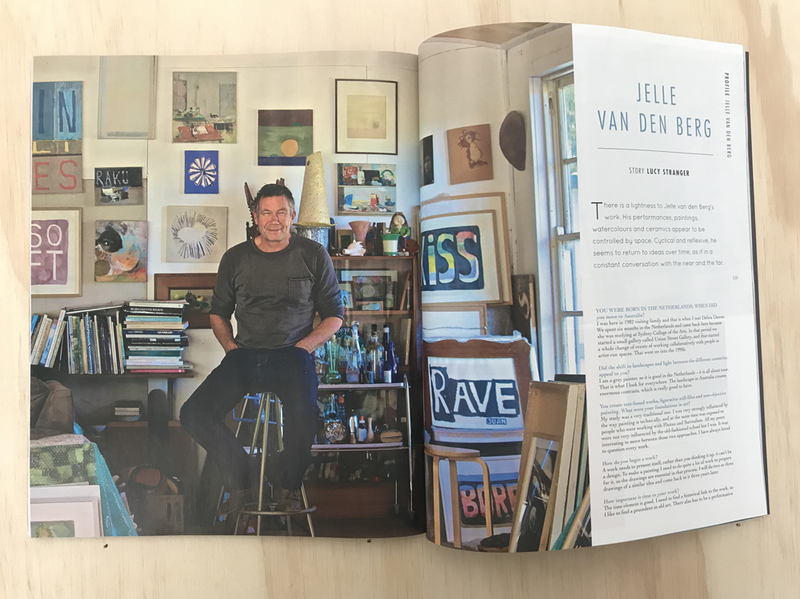 Involvement in collectives often spilled over into running artist-run spaces and after Jelle moved to Sydney in 1983, he was one of the co-directors of Union Street Gallery. 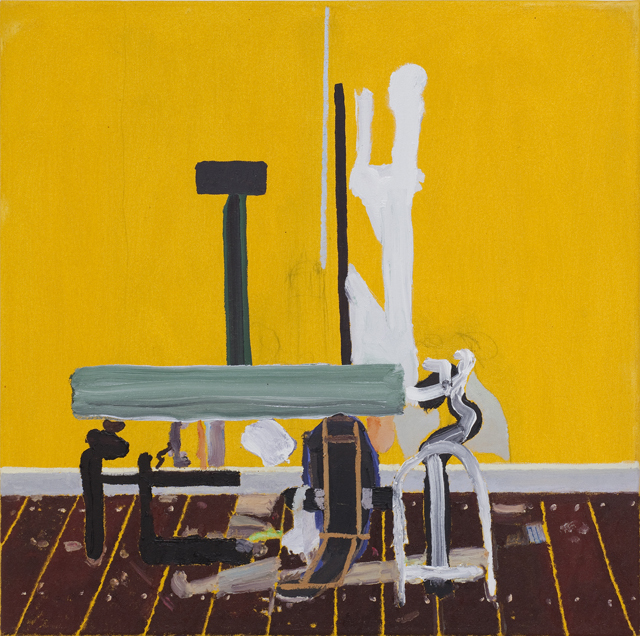 In 2012 van den Berg established The Drawing Room, an artist run iniative in Elizabeth Bay (Sydney). He is the former Painting Coordinator at the Faculty of Creative Arts, University of Wollongong and remains the Faculty Gallery and art collection curator. He resides and works between the South Coast and Hunter Valley, NSW.